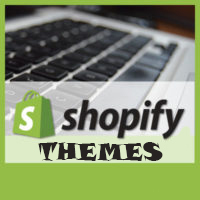 You are using font Awesome icons on your Shopify store, and you want to brand color the icons. It’s simple. You just add the below CSS code into your css file. Font Awesome is a font that’s made up of symbols, icons, or pictograms (whatever you prefer to call them) that you can use in a webpage, just like a font. This awesome code was written by elishaterada.